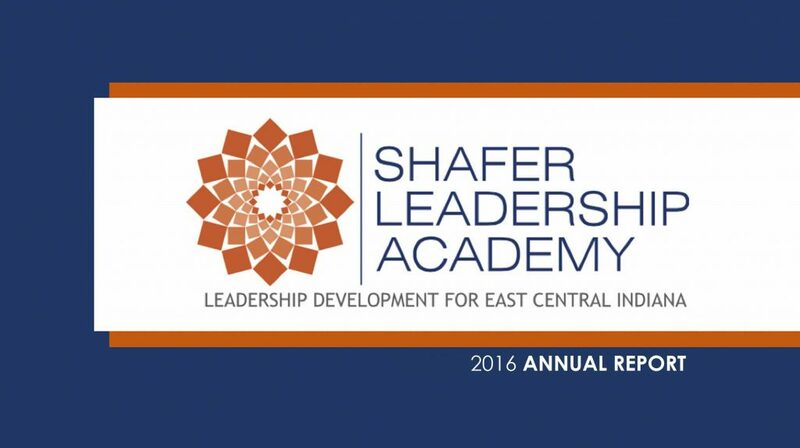 Shafer Leadership Academy came to Farmhouse with a different idea for their 2016 Annual Report. After surveying their donors, they realized that donors are very interested in the contents of the annual report, but don’t necessarily need or want a printed piece. They would actually prefer to get the report in digital format. With this in mind, we chose a clean, horizontally-oriented design, which was easy to accomplish with their existing brand elements. We presented them with a single pdf of the piece so that it could be easily distributed and viewed via any digital platform. This format also allows for an easy PowerPoint presentation, should the need arise. We love to help our clients think outside of the box! Email us at info@farmhousecreative.net today!